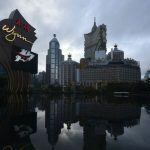 September’s Typhoon Mangkhut caused an estimated $119 million worth of damage to Macau’s casino industry, according to new figures from the enclave’s Statistics and Census Service (MSCS). The total economic hit to the enclave — both directly and indirectly — across all sectors was around $192 million. But these figures are lower than some analysts predicted and a drop in the ocean compared with the $1.55 billion estimated damage caused by Super Typhoon Hato one year earlier. Mangkhut made landfall in China’s Guandong Province on September 16, about 40 miles from Macau, having laid waste to large parts of the northern Philippines, where at least 127 people died. 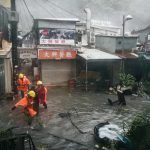 Wind speeds of around 100 mph and torrential rain caused serious flooding to low-lying areas of Macau and damage to infrastructure, forcing the evacuation of around 1,300 residents to temporary shelters. Around 21,000 homes were plunged into darkness by power cuts and 7,000 homes were left without internet access. Forty people were injured but, unlike Hato a year earlier, there were no deaths. 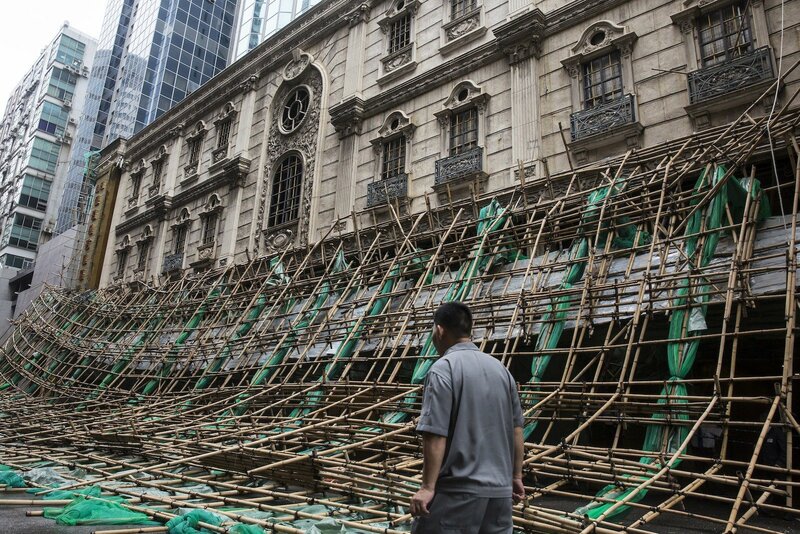 Macau officials were determined not to repeat the mistakes of Hato. As the super typhoon battered the enclave in 2017, many casino employees were required to attend work despite life-threatening conditions and were docked wages for being absent or late. The Meteorological Bureau had failed to predict the severity of the category 10 storm until it was too late, and the Macau government was heavily criticized for slow rescue operations and a lack of contingency planning. This time the government was taking no chances. As Mangkhut approached, for the first time in its history Macau’s casino industry closed. The entire estimated cost to the casino industry is classed by the MSCS as “indirect,” which means it did not come as a direct result of storm damage but through other factors, like the 33-hour shutdown of gaming operations and the large-scale cancellation of flights and ferries into Macau. 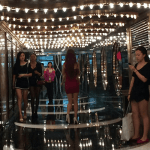 Mangkhut had the discourtesy to visit on a weekend, which brings in significantly more gaming revenue than a weekday, and it took several days for visitation numbers to return to normal in the aftermath of the storm. “With the SAR Government and the community having been well prepared for the typhoon before its arrival, the economic impact of Typhoon ‘Mangkhut’ was significantly lower than that caused by … [Typhoon Hato],” said the MSCS in a statement on its website.